In winter, many tourists choose to go to southern cities such as Sanya. As a result, local hotel room rates are seeing an upward trend recently, news.163.com reports. 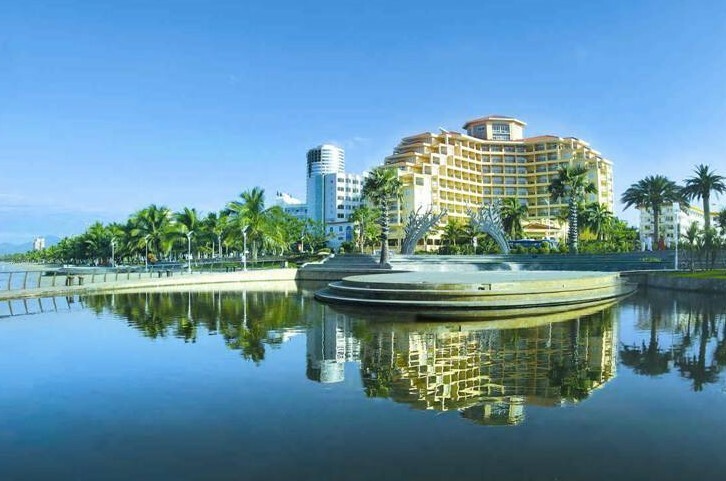 Lately, average room rates of most 4-star hotels in Sanya are up over 100 yuan compared to other seasons. Meanwhile, 5-star hotels see a more evident upward trend as the prices have reached over 200 yuan increase. As for ticket prices, most airlines offer a 30% to 40% discount on their Shanghai-Sanya and Beijing-Sanya routes. Although hotel room rates in Sanya are on the rise, room rates in other southern cities such as Xiamen and Gulin have seen slight decreases. These cities are nice choices for tourists who want to enjoy warmer winters in Southern China too.